It's a pleasure for me to have you here! Today I would like to share with you this information that I wrote some time ago and that I have recently rewritten in both Spanish and English, adding some animated images. I have published it, under the same title, in my WeKu space. I hope it will be of benefit to you. When you have felt tired or exhausted by the diversity of activities that you must perform on a daily basis to be able to attend to all the responsibilities that are part of your life, you have probably reached the point of feeling stressed and without having the time or the way to relax and release all that tension. Feeling this way has led me to investigate, explore and experiment with different methods that help me reduce stress in order to keep going and not get sick. Among the methods that I have investigated, today I will share with you one of them: Painting Mandalas. I'll explain in more detail what it consists of. 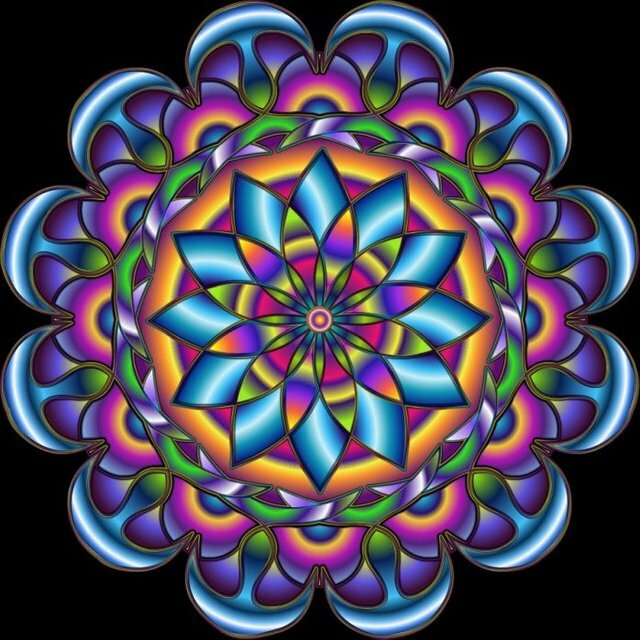 Mandala is a word in Sanskrit that means wheel or consecrated circle and represents through the balance of the visual elements the unity, harmony and infinity of the Universe, whose symmetrical images are made taking as reference a central axis. It is a tool that belongs to the Buddhist and Hindu traditions that use Mandala as a support to the meditation allowing to quiet the thought and the mind. ✽ Discover and increase your creativity. ✽ Relax and reduce stress. ✽ Harmonize our interior with our surroundings. How to make a Mandala? Next, I share a brief and simple guide to make your own Mandala. The basic template can be made by hand using a ruler or square, a compass and a pencil. Another option is, if you have a computer, make use of an application such as PowerPoint and then print it. For any of these options, you will also need sheets of white paper (you can use recycled paper) and colors (crayons or markers). 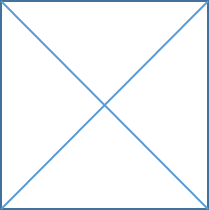 2.- With the help of the compass or PowerPoint, draw the largest circle that the dimensions of the square and the opening of the compass allow. 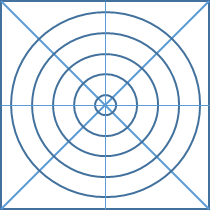 Later, you can add more lines or draw other shapes within the circle, making use of the divisions of the quadrants. 3.- At this time already has the basic structure to start drawing shapes and combine colors. Drawing inside the circular shapes, spontaneously, will help you to concentrate. The idea is that you can design your own Mandala. Remember that this is a therapy to relax and regain harmony, so take your time to let your imagination and creativity surface. 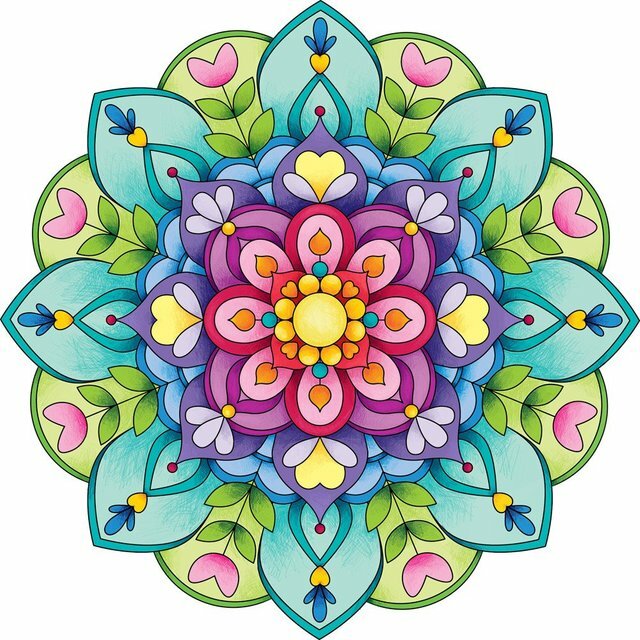 As a sample of what you can do from the template or basic structure, I leave the Mandala that I designed using PowerPoint and enjoyed coloring with Paint. 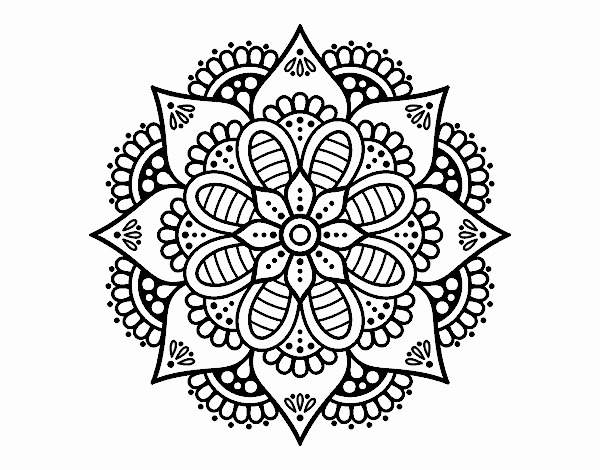 If you want a faster way to have your Mandala and color it, you can also use Mandala that are already designed and available, free on the Web. Here I share some models that you can download and color to your liking. 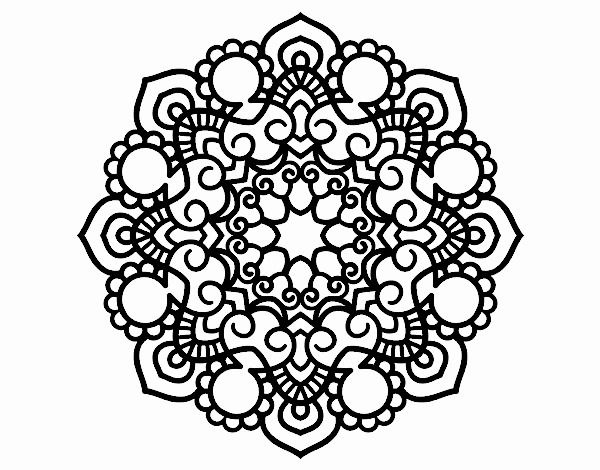 I hope you liked this idea of drawing Mandala to win the battle to stress. If so, incorporate it into your life and let me know. 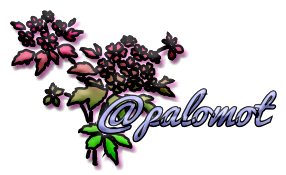 This post has received a 33.33% upvote from thanks to: @palomot.